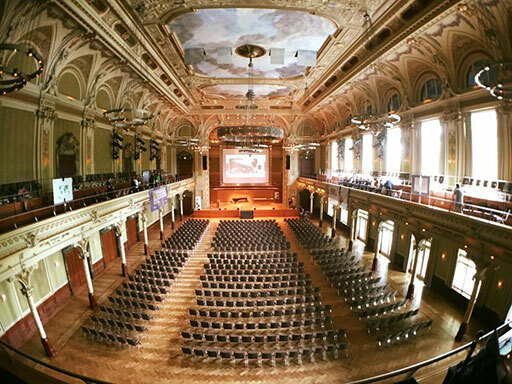 This year’s Enactus Germany National Competition took place at perhaps the most beautiful event venue we’ve seen: the Historische Stadthalle Wuppertal that was built 116 years ago and survived both World Wars. 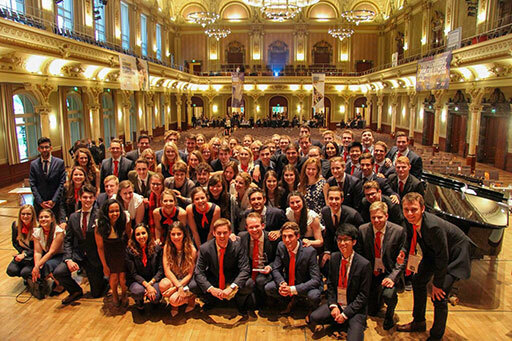 On 31 May and 1 June, nearly 740 supporters came together in this inspiring venue to make new connections, learn from each other, and celebrate the impact Enactus teams have had across the country this year. And of course, they were there to select the one team that will have the privilege of representing Germany at the Enactus World Cup this September in Toronto. After a team showcase event that allowed attendees to interact with the participating teams and learn more about their work, delegates came together for the opening ceremonies, always a fun and inspiring event. Attendees were treated to a welcome message from Andreas Mucke, Lord Mayor of Wuppertal followed by an amazing keynote address by Hans Reitz, Founder and Managing Director of The Grameen Creative Lab, who shared some of his life experiences and told the students in the room that they can become whatever they dream of. Next up: the competition. Over two rounds, 20 teams proudly stood before business executives serving as judges and shared their work using entrepreneurial action to make their world a better place. Those 64 judges had the difficult task of narrowing the field down to a final five, who, on that final afternoon, took to the main stage in hopes of being named the 2016 National Champion. In the end, it was the team from RWTH Aachen who hoisted the cup and will now start their journey on the road to Toronto. Judges were impressed with the team’s Samaki project, which addresses poverty and hunger in rural Uganda by helping residents set up fish farms that operate without running water or electricity, resulting in an average annual income of $3,000. To close out the event, attendees had the opportunity to hear from Jakob Schillinger, Enactus Germany alumnus and CEO of OneDollarGlasses. If the company name sounds familiar, it is: it’s the result of one of the projects created by the 2013 Enactus World Cup Champions from Technical University of Munich! 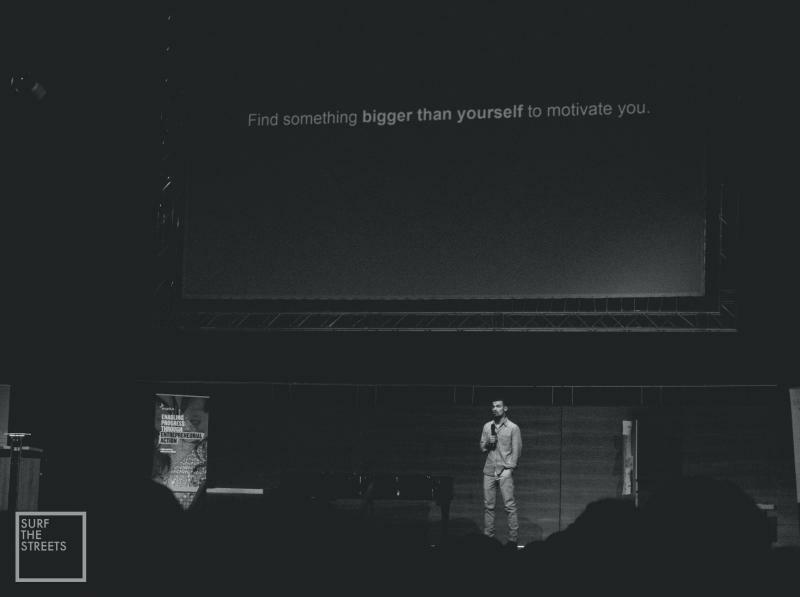 In his speech, he shared seven things he’s learned as a social entrepreneur in Africa such as growth takes place in uncertainty; obsession is a good thing so find your one thing and go after it; and seek out mentors and other help to make your dreams a reality. Don’t miss this great flashback video from the event and find more on our National Competition YouTube channel!